In this White Paper, dB introduces the standards that define Precision Time Protocol (PTP), and gives an overview of the protocols and architectures involved. 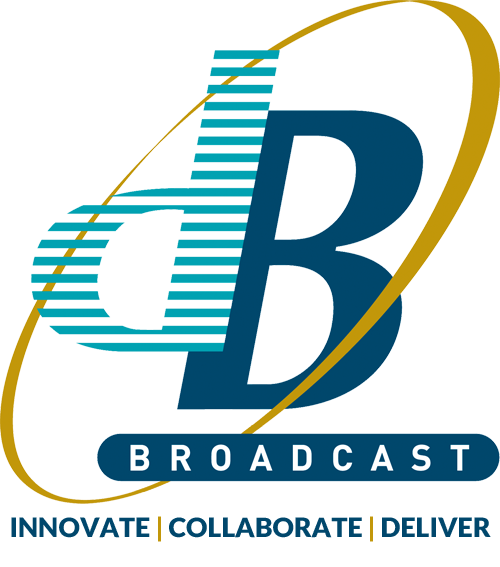 Why should broadcasters move to IP for production applications? After all, SDI has been around for nearly 30 years..
SDI has been around for nearly 30 years as an open standard and has served us well. Point to point connections provide a reliable network infrastructure and deliver superb studio video quality. SDI offers low levels of jitter and latency, is easy to deploy, and implementing frame accurate switching is straight forward.